Thanks to client feedback, we have been working on one of our most used features in Nest Forms “Triggers & Webhooks”. Many clients like to be updated when responses have been received. These can range from daily emails to administrators that want to know when responses have been received to instant emails that can be sent to either the administrator of the account or even a third party if required. So if you want to track completed audits within one day or receive an instant notification as soon as a field survey has been completed, Triggers are the option for you. We have now added new frequencies to the Trigger options that include weekly, fortnightly and monthly. All of these are available to all Nest Forms subscribers. There is now also an option to set date and time when triggers will be processed, which allows you the flexibility to work within your schedule. 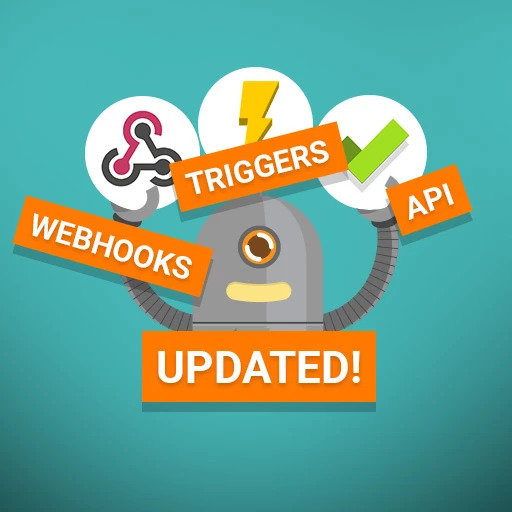 We have updated the Help page that explains firstly how Triggers & Webhooks work as well as how to make the best use of them.